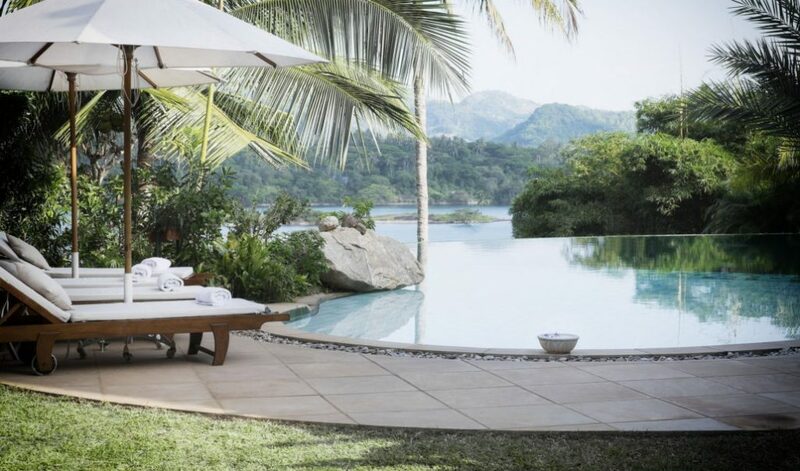 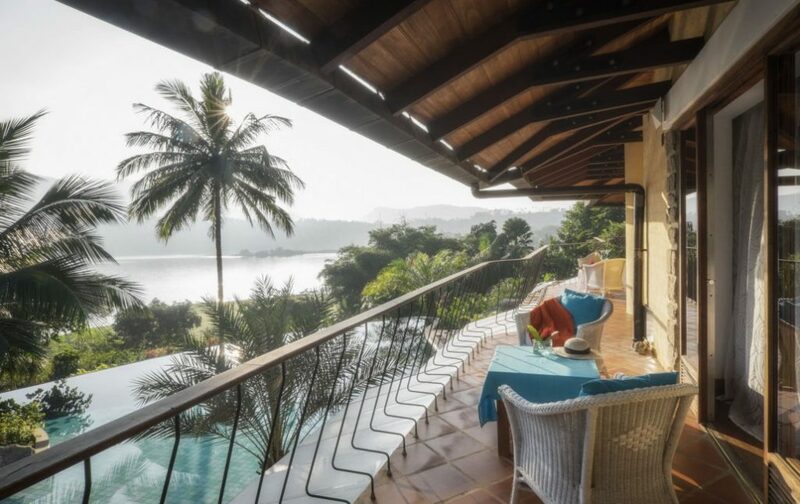 Located within the award winning Victoria Golf & Country Resort, less than one hour’s drive from Kandy, Bougainvillea Retreat offers unrivalled views of the stunning Knuckles Mountain Range and the Victoria Reservoir below. 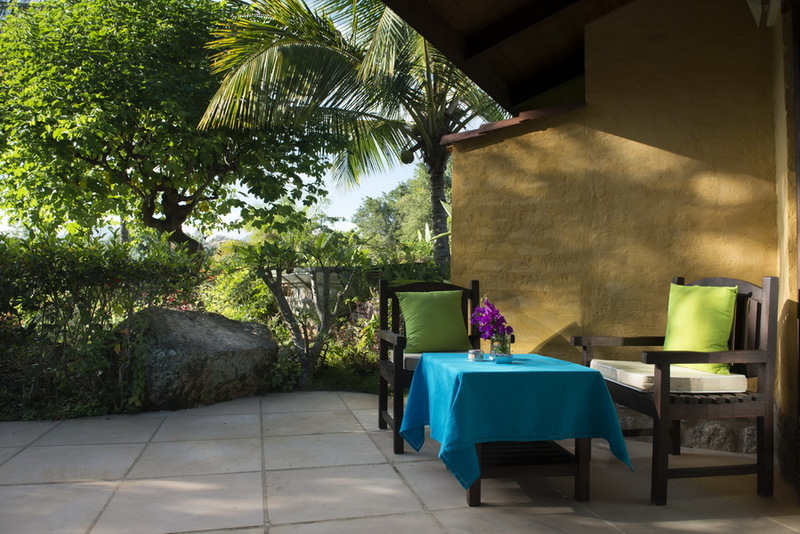 Hidden away from the hustle and bustle, Bougainvillea Retreat has been listed as one of the finest boutique hotels in Sri Lanka. 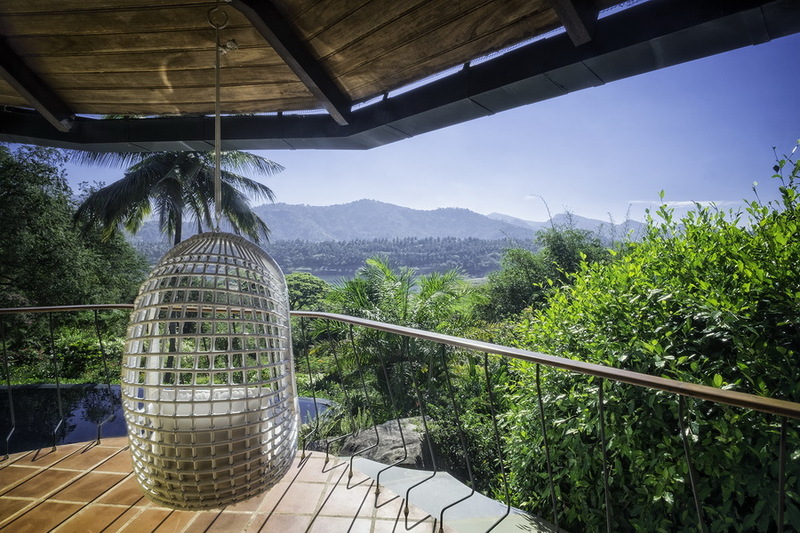 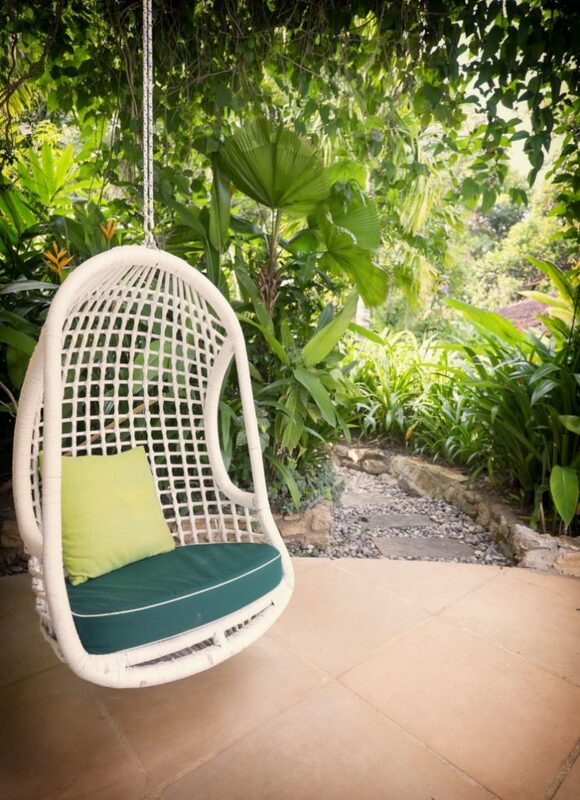 Surrounded by tropical gardens and benefitting from uninterrupted panoramic views of the countryside, this is the perfect destination to relax and unwind in total tranquility. The Tuscan style villa was originally conceived as a private home by Ea Lind and Erik Logstrup in 2002. 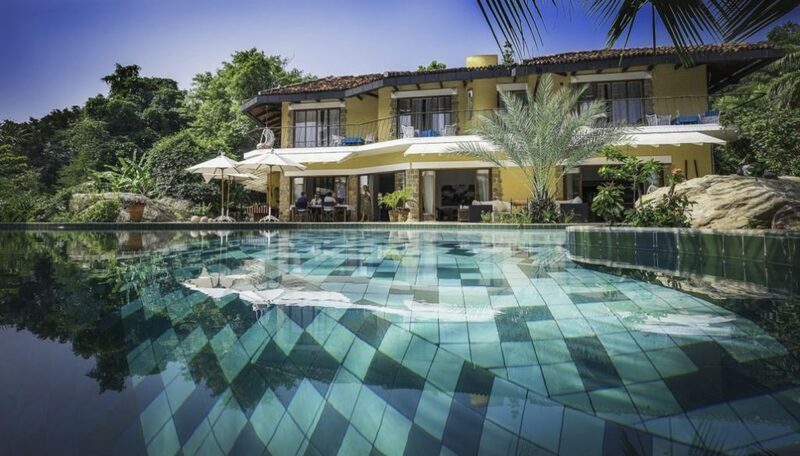 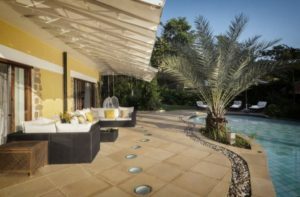 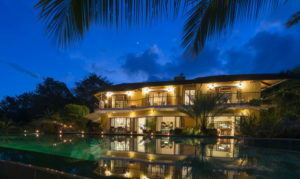 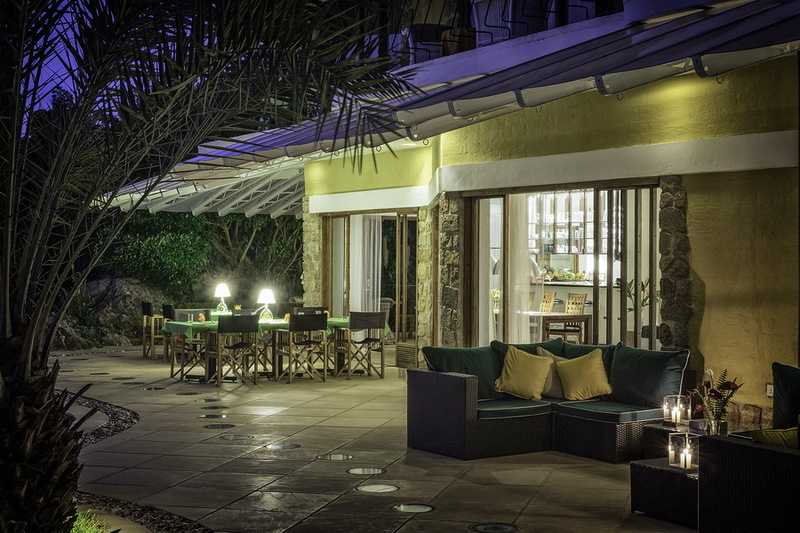 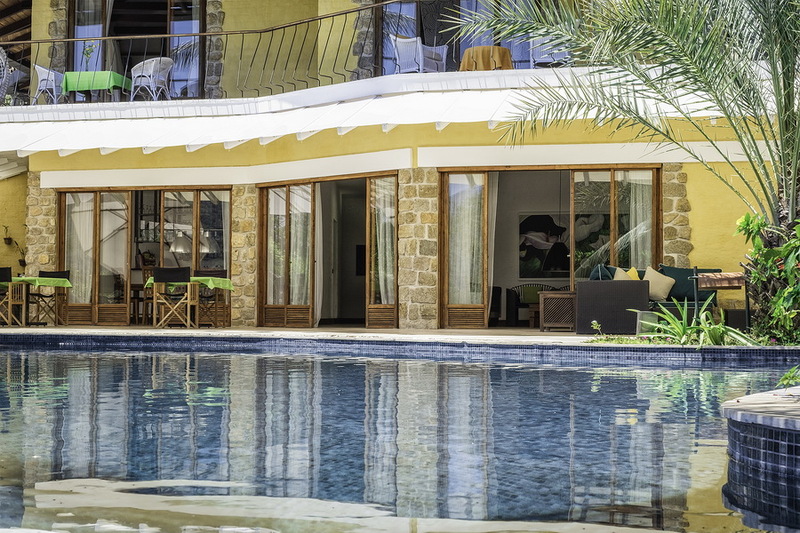 Since it’s conception Bougainvillea Retreat has evolved to become a luxury boutique hotel that invites guests from around the world to enjoy the peaceful ambience and serenity of this beautiful property. Bougainvillea Retreat is fully staffed with English speaking Sri Lankan nationals, an experienced cooking team and a resident European manager.